Featuring some of New Zealand and Australia's all-time favourite artists, the Selwyn Sounds 2019 concert will walk attendees down memory lane for an unforgettable day and night at the Lincoln Domain. Headlining in 2019 will be the Little River Band supported by the legendary Leo Sayer and Jon Stevens from Noiseworks and INXS fame. Automatic 80's, Midge Marsden and Ross Wilson start off the day before NZ Kiwi music icons play their own hits plus other kiwi classics that includes artists Harry Lyon (Hello Sailor), Rikki Morris (Crocodiles), Cherie Mathieson (Sola Rosa), Mark Steven (Ardijah), Rick Ball (Hello Sailor), Tony Waine (Narcs), Peter Urlich (The Dudes). 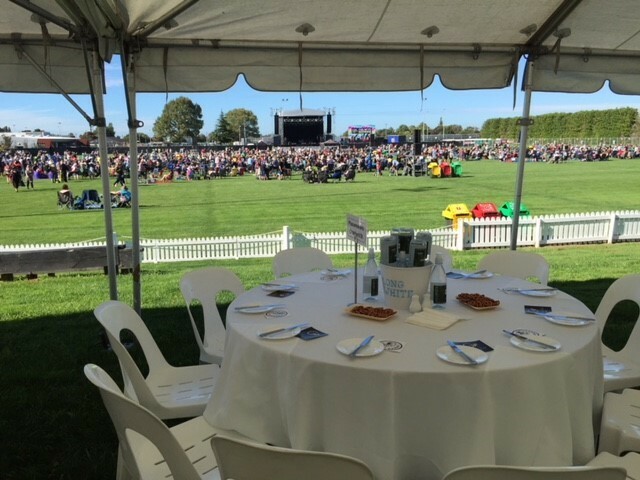 Automatic 80's, Ross Wilson, Enjoy the Selwyn Sounds concert from our private hospitality marquee offering excellent elevated views across Lincoln Domain. 8 hour beverage service including beer, wine, cider and non-alcoholic beverages.